Believe in the power of Star Guardian gems. Last month, Riot Games announced its plans for League of Legends in 2019. Alongside its plans for esports, its next champion, and its next big vs. theme, Riot also confirmed that new skins were coming for the popular Arcade, Project, and Star Guardian skin lines. Since the announcement, League fans have been discussing which champions should get skins in the popular lines. One fan may have beaten everyone to the punch, however. 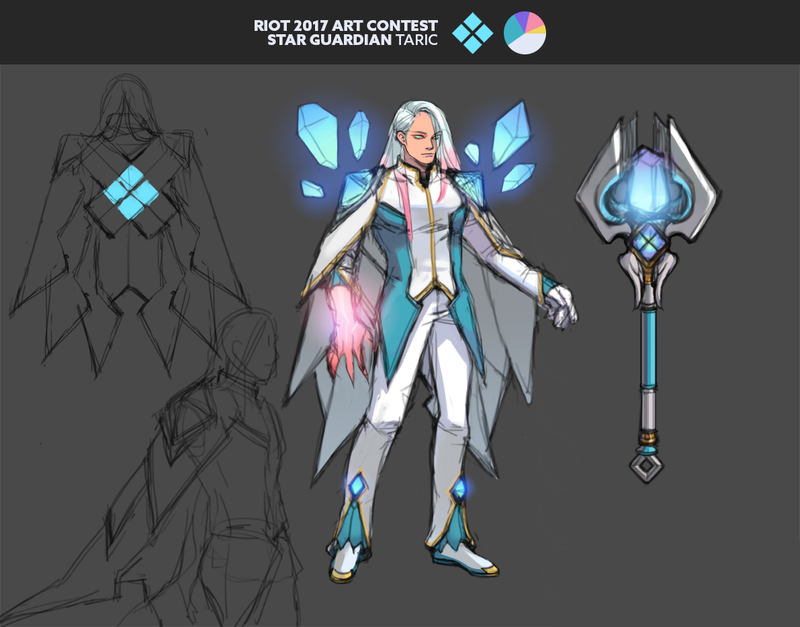 Haonguyenly designed a killer Star Guardian Taric skin for one of Riot’s art contests in 2017. While Riot hasn’t announced which champions will be joining the Star Guardian roster, Haonguyenly’s stunning take on Taric proves just how good he’d look in the lineup. 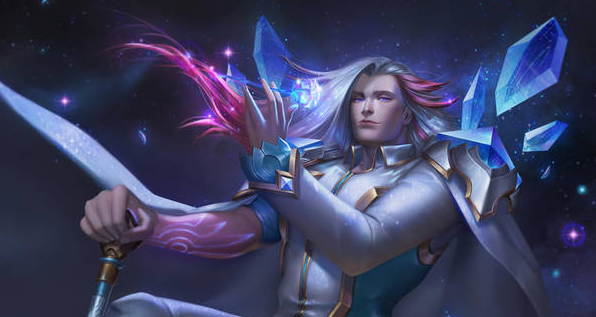 Don’t even think about giving us the excuse that guys can’t be a Star Guardian. 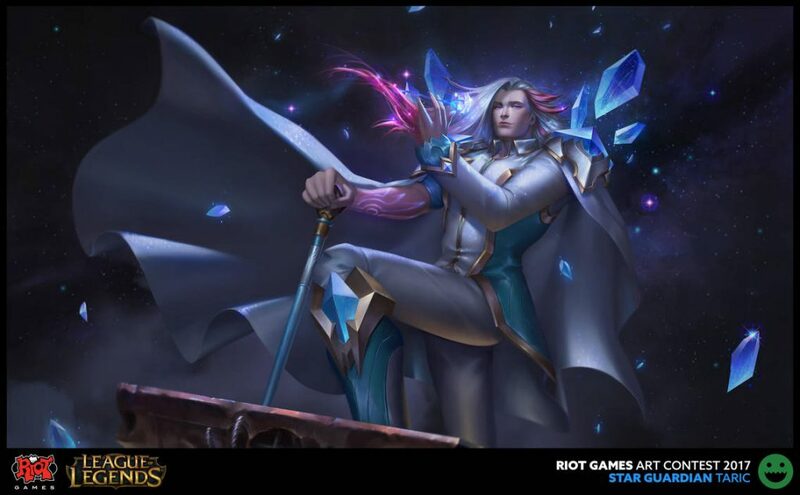 Ezreal joined the lineup some years ago and looked fabulous doing it—so Taric could easily take up the mantle. With Taric vying for a spot, we can only imagine who else would be worthy of joining the skin line. Honestly, our bets are on Urgot.